See how it is and what to see in Corralejo, Fuerteventura. 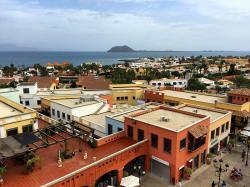 Corralejo is a touristic town in the municipality of La Oliva, on the Northeast of the island of Fuerteventura. 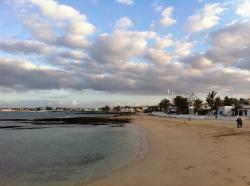 Corralejo is, without any doubt, one of the most crowded and famous touristic destinations in Fuerteventura. 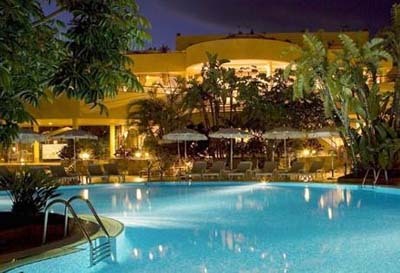 This town has great number of entertainment activities as it has many shops, restaurants, jewelry shops, bazaars, aquatic parks, bars and lively nightclubs. In this town you might also find the Baku Thematic and Aquatic Park, the perfect place for a special day with your children. 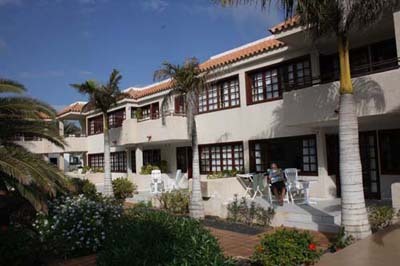 Corralejo also offers excellent beaches, with surveillance and all the facilities you might need so that your only worry will be enjoy your holidays. 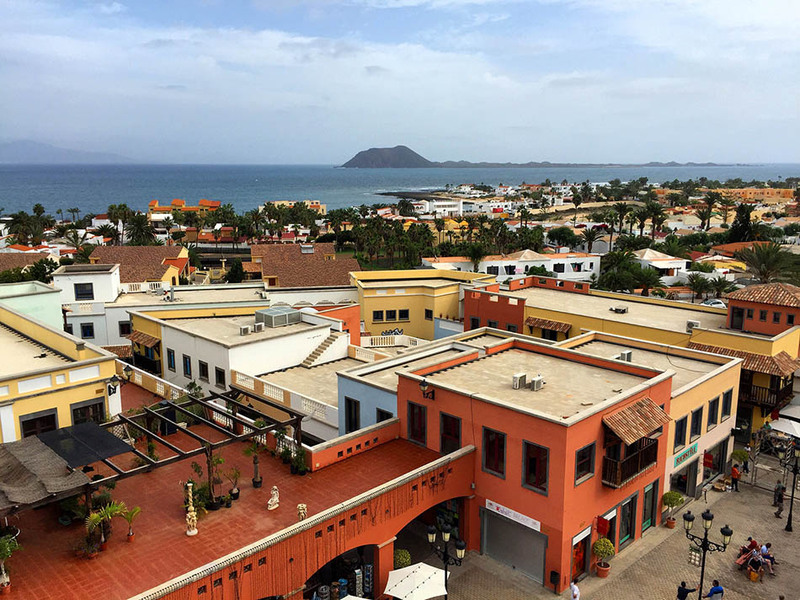 There are many sites on this city that you ought to visit on your trip as for example the Lobos Island, where you might get by boat from the Corralejo Port which leaves in the morning and will pick you up on the afternoon. You might also visit the famous Corralejo Dunes, located on the road leading to Puerto del Rosario. To eat well and enjoy its rich gastronomy you might visit one of the fine bars and restaurants on Corralejo, some with sea view. 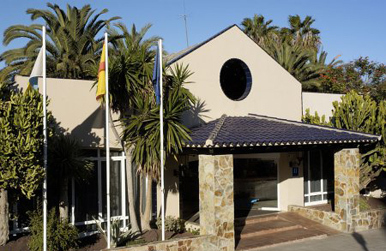 If you enjoy lively nights, here you might enjoy a few of them as there are many pubs and nightclubs filled with tourists and locals, throughout its wide avenue and in the Comercial Centre Atlantic. This is a very safety town yet you’ll see the police headquarters just in the city centre. 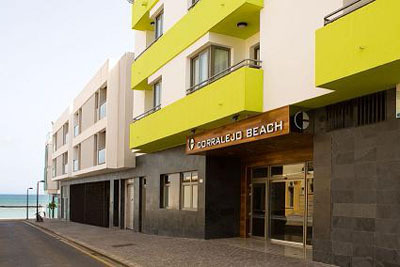 If you’re looking for the best accommodation, don’t hesitate on taking a look at the best hotels and apartments in Corralejo. 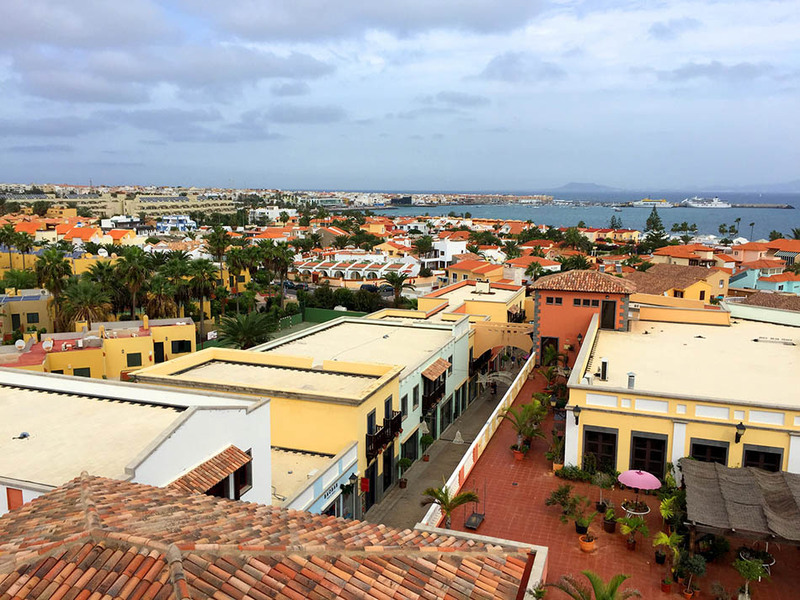 If you’re staying in Corralejo for more than one week, it’ll be a good idea to complete your trip with a visit to Lanzarote as, from this port, many boats leave to the island. The trip only takes 30 minutes and it you’ll cost you around 30€ per adult.